I had the pleasure of being asked to review this gripping tale. Lara’s Story is a heartwarming story of triumph over adversity. It follows the life of Lara from her poor but happy upbringing through the death of her mother, the betrayal by the person she loved most and the trails that followed as she was forced to live on the streets. 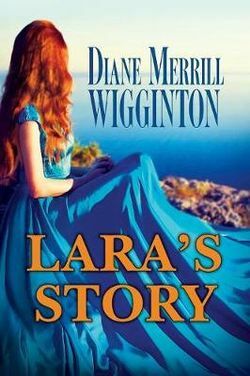 The character, Lara and the time period where the story is set has been well researched and portrayed. Her strength of personality shines through. No matter what life throws at her she fights back and keeps going, searching for a better life. It is hard not to admire this character and want to read on to make sure she gets out of the danger she often finds herself in. Then, just when think she has found a safe life, disaster strikes again. 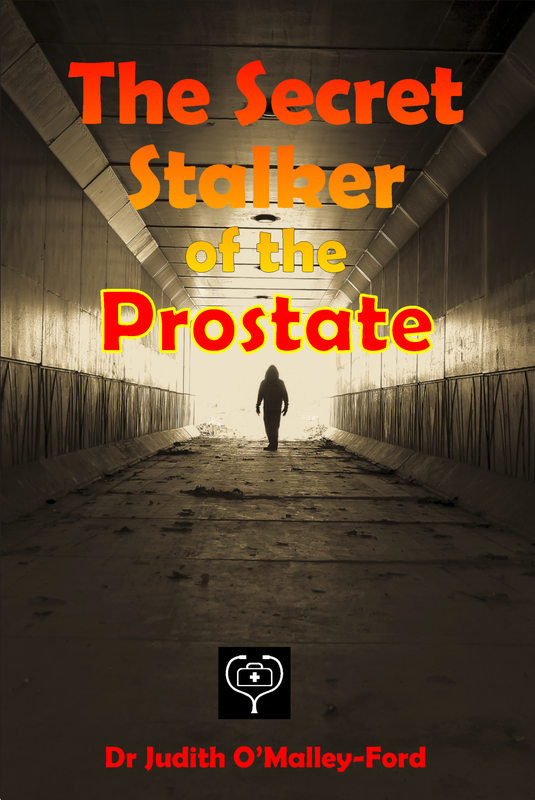 The author has woven Lara’s life into an interesting, hard to put down story. She has also given information and insight into the problems of the era and the place in which the first part of the story is set, Ireland in early 1800. MORE GREAT REVIEWS FOR CLANCY TUCKER! This impressive collection by award-winning author, activist and humanitarian Clancy Tucker, features unpublished short stories and personal anecdotes from his journey through life ‘on the run’. It includes some bush poems that have appeared in previous publications such as Gunnedah Hero. The stories provoke laughter and tears. They are diverse and full of atmosphere, and draw you into the settings so well-described I felt I was reliving the times. They contain romance, family conflict and resolution, love, and life-changing random acts of kindness by, and to, strangers and others, such as in The Five Dollar Circus. Many of the true stories are taken from Clancy’s own life experiences, as are the anecdotes that he relays with such confidence and strength of memory, which shows the impact those experiences have had on him. Other stories are simply stories. Each has a specific theme that reflects the human and inhuman side of life. Clancy has travelled extensively, documenting life through his camera lens, within Asia, the United States and countless other countries. This travel has enriched his life and informed his world view. His experiences are represented in his writing. They reflect his humanitarian attitude and generosity towards others less fortunate. Examples of sharing what you have are represented in stories built with dignity and compassion. Then there are his bush poems. They are breakers between long and short stories, and anecdotes. This is a book to pick up and put down at leisure, but not before you have read it all first. It’s entertaining and reflective; thought-provoking and thoughtful. The stories are about life before computers, when things were clearer and unwritten laws on social conduct and manners were passed on to others by example. Many will cherish this collection which is presented in Clancy’s inimitable style, through his unique way of seeing life, and by writing it as it is. Love Ya Work, Clancy! Fourteen year old Gunnedah ‘Gunnie’ Danson inherits a manuscript written by his great-great-great grandfather. As he’s reading about Smokey ‘Gun’ Danson’s adventure when he was exactly the same age, Gunnie takes us along for the ride. Tasked with a job that would normally have been undertaken by older ‘drovers’ Smokey moves cattle away from his homestead Wiralee Station to a destination many towns away with only his trusty dogs, a pack-horse and the horse he rides. Along the way he learns the value of his animals, to trust his instincts, and the meaning of friendship. In the process, he is introduced to Aboriginal ‘bush magic’ for food and medicine. Smokey’s journey is fraught with danger; the terrain, the elements, wild life and some unscrupulous characters. But the young man finds his inner strength and shoulders his burden well to surpass the expectations of family, friends and his love interest Molly. With a selfless act and guided by a true sense of what is the right thing to do, Smokey is rewarded for his good deed and recognized for the hero that he is. That in turn allows him to repay some kindnesses and ensure that his family’s land and homestead withstand the threat of drought in the future, and that the family business thrives for generations to come. Gunnie reading Smokey’s detailed account from Wiralee Station, the exact place his great-great-great grandfather had been so passionate about, comes to share in that passion. When Wiralee is under threat once more, Gunnie vows to protect it and Smokey reaches out from the past to help. Gunnedah Hero is about perseverance, respect, generosity and believing in yourself; woven into a delightful, heartwarming, hopeful tale that is just plain fun to read. The author infuses the story with ‘Aussie’ expressions and vivid descriptions that really bring it to life and give it that sense of time and place. Love ya work Mr. Clancy Tucker and I’ll be reading the sequel ‘A Drover’s Blanket’ next! 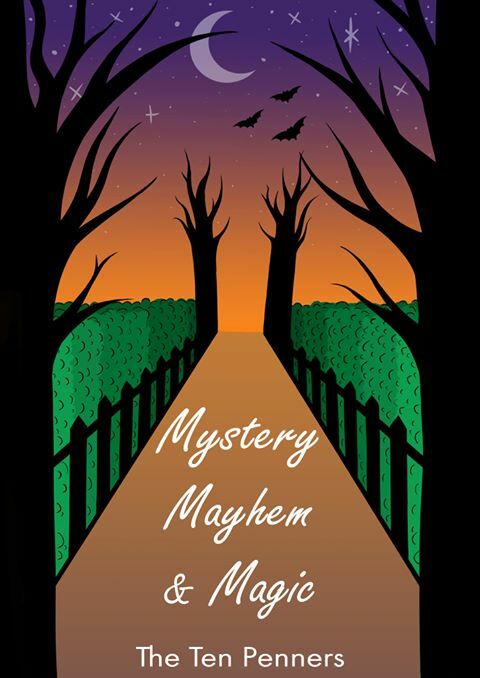 Today, as part of the blog tour for the Gold Coast Writer’s Association’s launch of Mystery, Mayhem & Magic, an anthology of amazing adventures for young readers, we learn about one of the authors featured in the book. 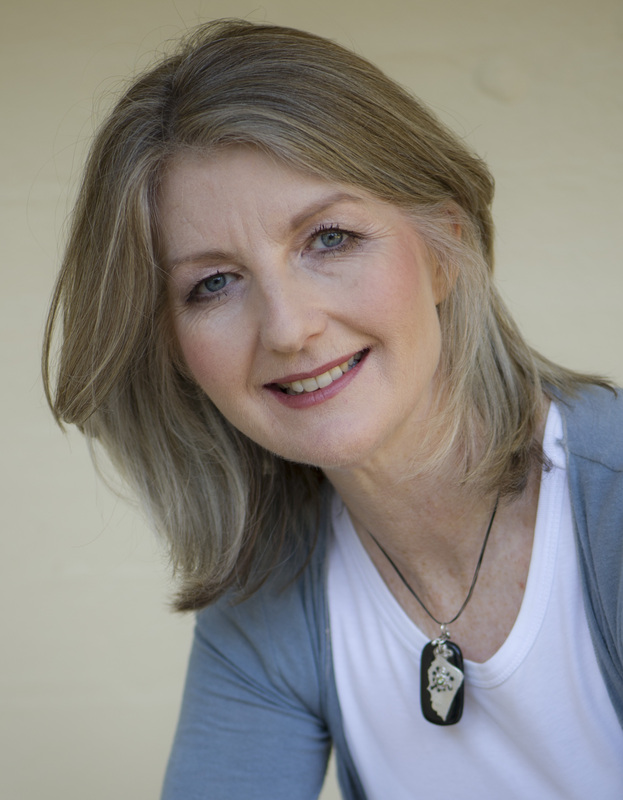 We asked Lindy Standage to tell us about her writing journey. Q1. How long have you been writing? I started with a correspondence course when my children were small. Q2. What writing groups have you belonged to? Gold Coast Writers Assoc since 2004, S.T.A.R.S. (Screen theatre and writers group) while it operated for many years and has offered practical writing skills, Eloquence coterie and they have recently published an anthology which is the second book this group has published with some of my stories in, Novel Writers group for many years benefiting from candid critiques, and naturally The Ten Penners with all three anthologies ‘Shock, Horror, Gasp’ and ‘Fan-tas-tic-al Tales’ and now ‘Mystery, Mayhem & Magic’ having my stories. Q3. What genres do you write in? Varied from children’s stories through, supernaturals, mysteries, and fantasy/adventure stories. Q4. What books do you read for enjoyment? At the moment I’m reading M.C. Beaton and I love Rhys Bowen, both murder mystery writers and Cookson historical fiction is one my favourites. Q5. How has your life affected your writing? 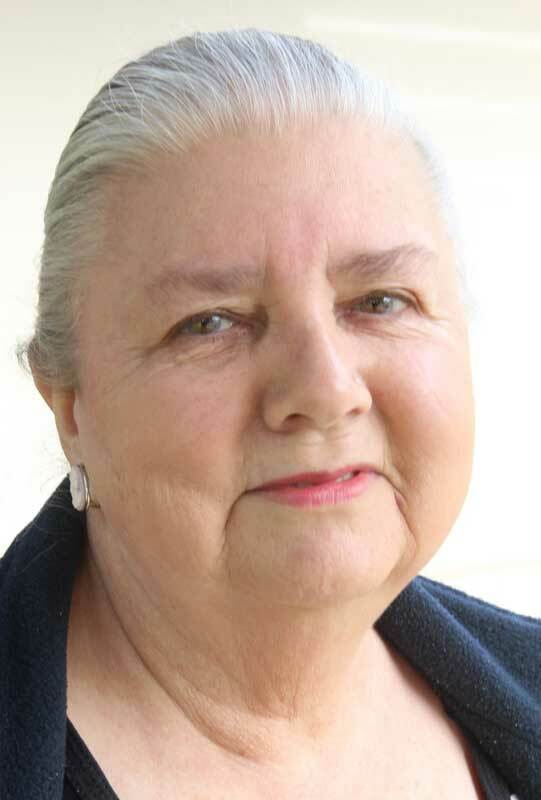 Monica Dickens, Charles Dickens granddaughter, did nursing in the same hospital I trained in Buckingshire in England, had written about nursing, which piqued my interest in writing. I’ve also written about farming, going hands-on and that’s what I did. When I met and married my husband he was a licensed aircraft engineer and this meant travelling widely, he was also a musician and this enhanced my knowledge of various topics. Write what you know. 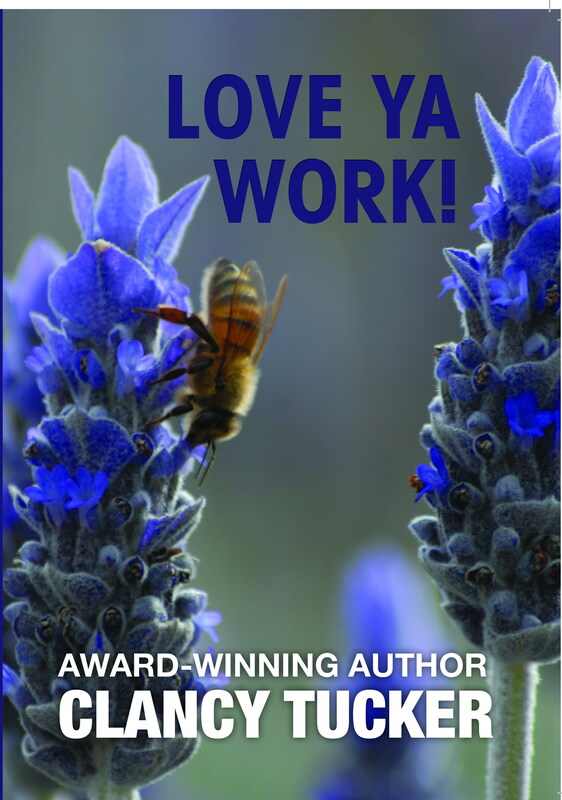 I’ve had a varied working life and applied that to my writing. Q6. What stories have you written for ‘Mystery, Mayhem & Magic’ and why? ‘River Adventure’ is about Yowies which have always fascinated me and I have researched the sightings and mythology of this creature in Australia. ‘Horizons’ Two’ and ‘Efang’ and ‘Efang’s Bride’ are both follow-on stories from episodes in Fan-tas-tic-al Tales. ‘The Mountains’ is about kids getting lost when going on a picnic. Lindy Standage draws inspiration from her kaleidoscopic background of careers; nursing, teaching for adult education, owning a craft shop in Tasmania, farming, cattle dealing and hotel work. Her early years were spent in England and after many travels, she has settled on the Gold Coast, where she indulges in her love of writing. Not one but two Great reviews!! Award winning author Clancy Tucker collects great reviews like other authors collect rejection slips. He must be doing something right!! Check out these two great reviews for his latest book, Bold Journey, they will tell you all. The story begins in 1954, when the Agnelli family set out for Australia on an Assisted Migrant Scheme. 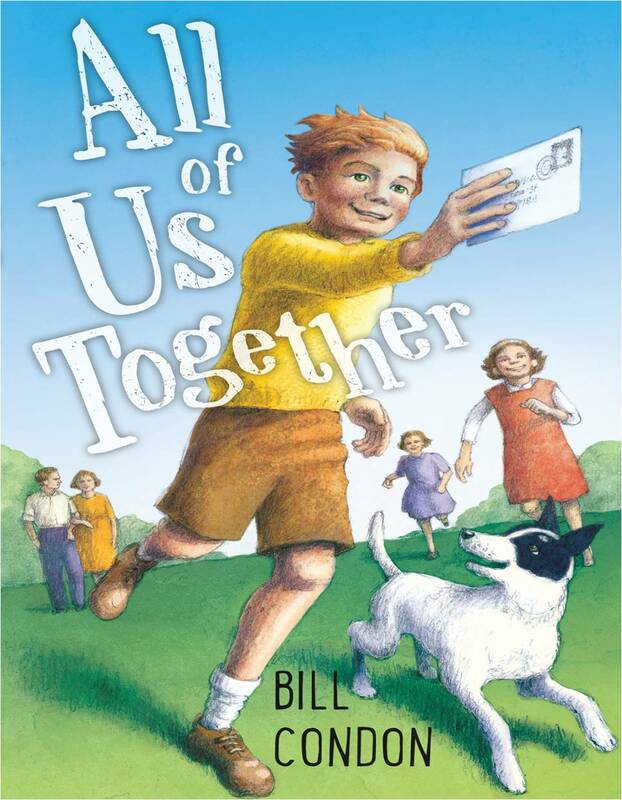 The positives and negatives of their decision are cleverly woven into a delicate and moving story of migration, with themes of friendship, family, bullying, and the huge impact the kindness and generosity of strangers can have on people’s lives. Cat Ginelli and ‘Fozzie’ Agnelli have been friends since childhood after meeting on the ship. Their years of friendship, togetherness, learning, discovery, and shared grief, is slowly transformed into something powerful, but unspoken. While life leads them along different and distant paths as they grow, the emotional ties between them remain unbroken. Will they finally come together at the official function put on by Amnesty International, or will the story of their life together end due to those words unspoken? The struggles and challenges the Agnelli family face are the struggles of every migrant family of the post-war years. The courage and determination of they have to adapt and succeed reflect the characteristics of migrants of that era, and many of those of today. Through his work, Clancy again seizes the opportunity to bring into focus, issues that he is passionate about. He addresses the humanitarian need of countries ravaged by war and poverty, with the intention that it will ‘stir the conscience’ of his readers, and the world in general. He makes reference to the Vietnam and Korean wars and their futility in a significant way. This is an interesting and well-constructed novel which is historically valuable, in that it reflects on the how and why, Europeans left their homelands for a better life, what they found, and what they did with what they had. Clancy Tucker has created lovable characters and moving scenes. He has presented a wide view of migrant life. All this is folded into a story of love, hope and sacrifice. Suited for ages 8-80, it also shows the multi-faceted lives of post-war Australians through dialogue, varying voices and points of view. When you pick up a Clancy Tucker book you can be rest assured you will not be disappointed. Bold Journey is no exception – yet another Clancy heart string tugger for sure. Bold Journey is a story of two Italian families who individually make a decision to migrate to a foreign land (Australia) so their children can have a better life. In doing so, the AGNELLI & GINELLI families have to leave their family & friends behind & sail to the unknown. Despite the distance however, they never forget or lose contact with their families, their heritage or their culture. En route to Australia, aboard the Achille Lauro, children; Fausto AGNELLI forges a life-long friendship with Caterina GINELLI. The two share so many great times & adventures together until one day their lives have to take an individual road, a road to their chosen careers. Fausto wants to be a journalist, whilst Caterina wants to pursue nursing. Little did they realise, that their careers would bring them together again & again, however not in the circumstances they would prefer. Years later, they are both nominated for individual international awards for their respective work. Will they again be united, or not? 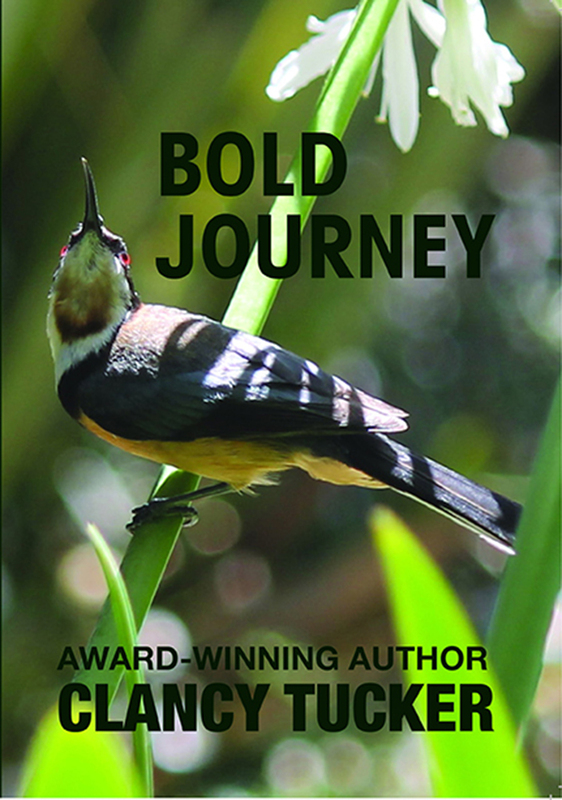 Bold Journey is another brilliant literary work by Australia’s multi award-winning author – Clancy Tucker. Each of his books are different; yet each contains an ethical moral that will bring you to tears. I loved this book from beginning to end & I know you will too. I highly recommend Bold Journey, regardless of your age. It’s a beautiful journey that will leave you wanting more – Cat & Fozzie’s journey. I pray there is a sequel. 1. Inspiration is the starting point – I was inspired to write Flying through Clouds by two historical events – the opening of the Sydney Harbour Bridge in March 1932, and the landing and take-off of Southern Cross by Sir Charles Kingsford Smith on Seven Mile Beach in January 1933. 2. Do lots of research before you even start to write – Before writing a word, I immersed myself in research. I read books about aviators, the Depression and Australia in the 1930s. I watched videos, listened to podcasts, visited museums and searched for old photographs and newspaper articles. I had to understand how people lived in the 1930s and become familiar with that world before developing my characters and narrative. The most difficult research was learning how to fly a 1930 de Havilland Gypsy Moth. I needed to understand the steps involved and the terminology that was used. I read books about flying adventures and watched technical videos on how to fly a Gypsy Moth plane. I also interrogated everyone I knew who had flown before. Research is vital to developing a sense of place, and can also inspire the narrative and character development as it did with me. 3. Develop multi-dimensional characters who appeal to readers today – When writing for teenagers, the main character is usually a teenager, although there are exceptions. A support cast of interesting secondary characters is also vital. I had to develop personalities and behaviours for all my characters. I often use dialogue to reveal and develop characters, and I keep physical description of characters to a minimum, concentrating more on what they say and do. 4. 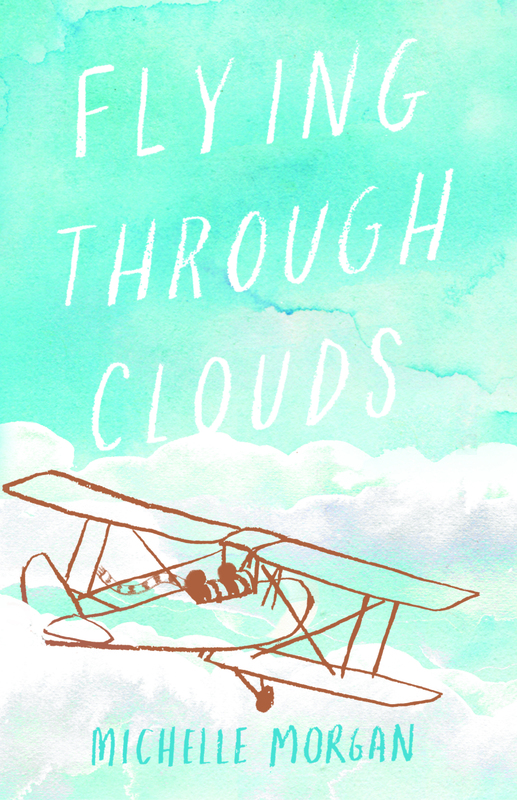 Build a strong narrative with tension and conflict – I make it clear in the first chapter of Flying through Clouds that Joe’s dream is to become an aviator. I then put obstacles in his way and explore his reactions. But Joe also has agency and initiates some of the action. He devises a plan and makes choices, sometimes bad choices, which inevitably lead to conflict with other characters. And there’s no story without conflict. Teenage readers also like elements of surprise incorporated into the narrative. 5. Develop a distinctive voice – I chose to write Flying through Clouds in the first person from Joe’s point of view. I wanted readers to be able to experience the world of the 1930s through Joe’s eyes, to be accomplices in all his well-intentioned but poor choices. But the first person also has its limitations because the narrator can’t possibly know everything that’s going on around them or get inside the heads of other characters. It was challenging to develop the voice, behaviour and personality of a teenage boy growing up in the 1930s. I read widely but also observed significant males in my life, and dug deep to find the rebellious teenager within. I hope that Flying through Clouds engages readers with its compelling blend of humour, drama and historical detail. Thank you Michelle. They are all valuable lessons for us all to learn. Good luck with your book.